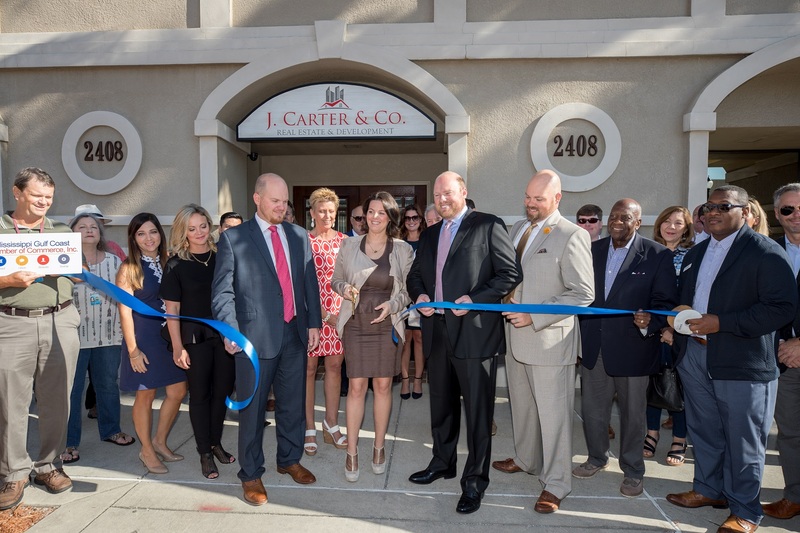 Discover the newest listings for homes in Gulfport MS below. These homes were listed in the last 7 days. You may also want to explore all current Gulfport MS homes for sale. This home is being sold AS IS! Great investment property. Located north of the CB Base. Large homesite with beautiful pecan and pear trees. Four Bedroom starter home or investment property. Very shady yard with mature oaks front and rear. This home is conveniently located near entertainment, restaurants, shopping malls, hospital, I-10 and much more. 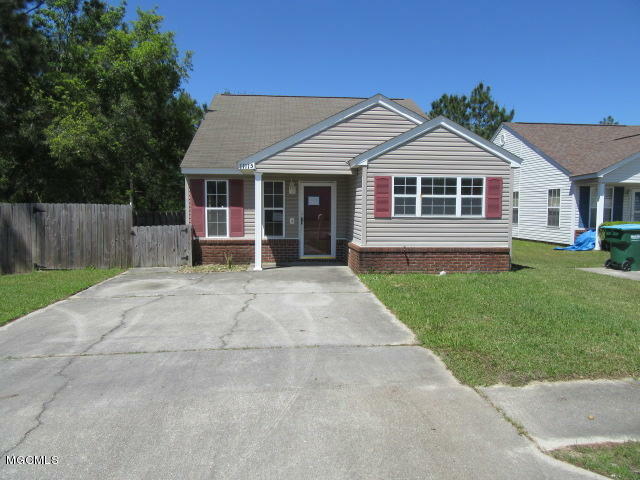 Listed by New Horizons Realty, Inc. Beautifully maintained home. One owner (retired master carpenter/builder.) Located on corner lot with approx. 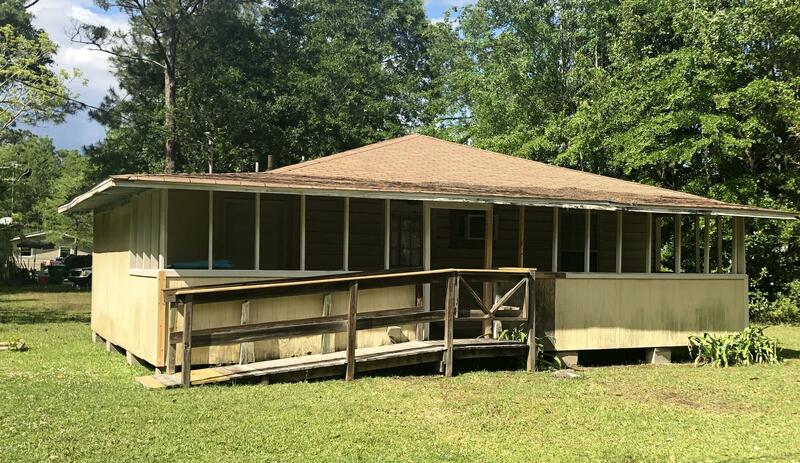 3 acres with hardwood trees and a fishing pond to enjoy the outdoors. Roomy 3 Bedrooms and 2.5 baths. Formal Living and dining rooms with hardwood floors. Large den with gas log fireplace. Open kitchen with breakfast area. Double garage. The rear of the house has a 19'x 10' covered porch and 19'x 20' wooden deck. Large workshop 24'x 30' and a 12'x 30' covered storage on rear of workshop. Listed by Champions Real Estate, Inc. This great unit is ready for occupancy. Located on the end of the building, it has a fence. This unit is currently tenant occupied and rents for $550.00 per month on a month to month lease. 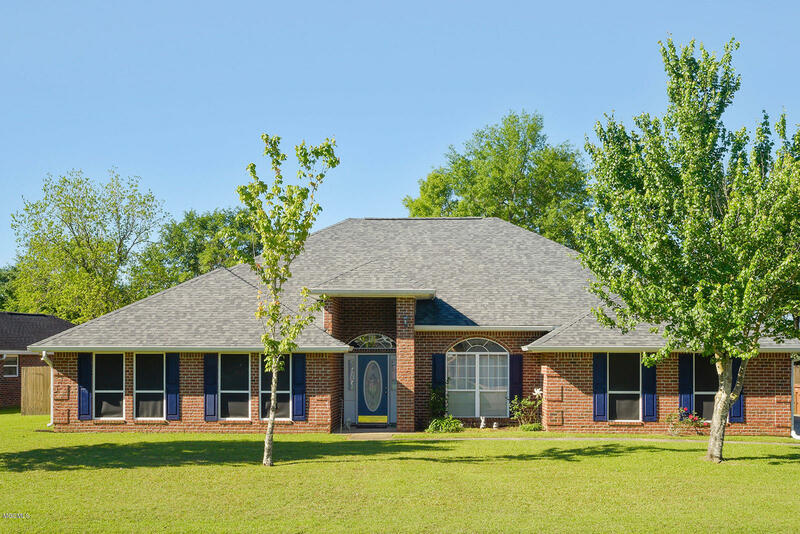 You will fall in love with this custom home located in the Swan Lake Estates neighborhood. This home features an open floor-plan, twelve-foot ceilings, lots of crown molding, and plenty of room to spread out. There is an office, living room, den, breakfast nook, and formal dining room. There is also a large back-porch for entertaining and barbecues. 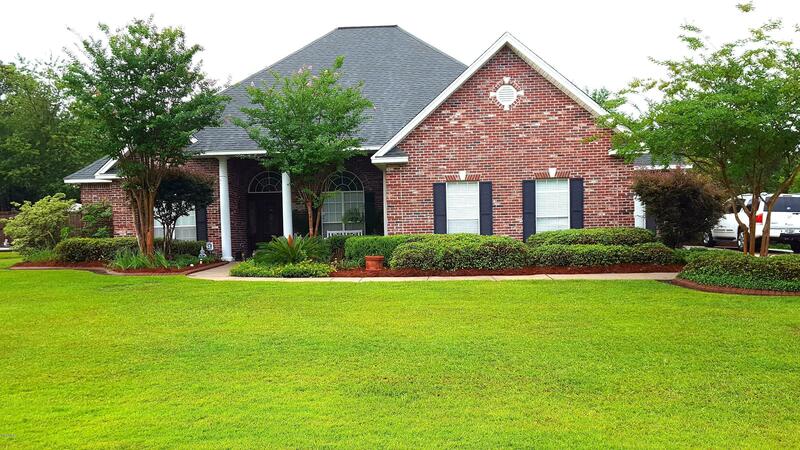 Enjoy the neighborhood pool, lake access, playground, walking trails and club house. 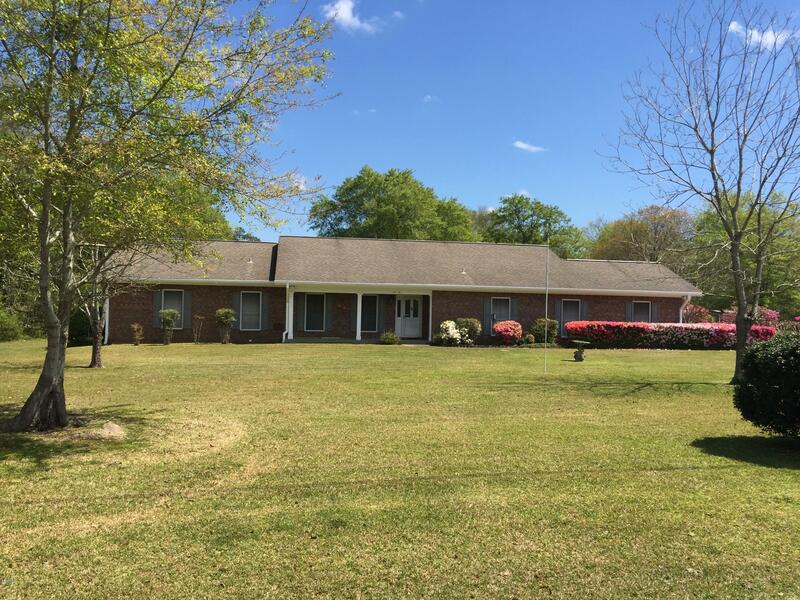 This home is located just outside the city limits, but has easy access to Hwy 49 and I-10. All information, specifically square footage(s) and lot/acreage size(s), contained in this listing should be verified by buyer(s) or Agent of buyer(s). Precious home in need of some TLC located close to Interstate and shopping. 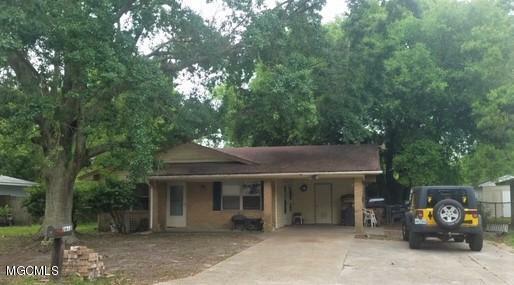 3 bedrooms, 2 full baths, appliances, ceiling fans, & large fenced in yard with storage shed. Carpet has been removed. This property may qualify for seller financing (Vendee). Go to listings.vrmco.com & enter ID#112171. Sold as is where is. Call now! LOCATION, LOCATION, LOCATION!!! Beautiful 3 bedroom, 2 bathroom brick home featuring high end appliances, granite counter tops, lots of natural light, huge windows, ceiling fans throughout, Jacuzzi tub and open tiled shower, formal living areas, trey ceilings, crown molding, separate laundry room, walk in closets with wooden shelving, ceramic tile floors throughout. Also has great outdoor entertaining with arbor patios and landscaped yard. Home is within walking distance to the beach, near downtown, dining and shopping!! MUST SEE! Wonderful family home in a great neighborhood close to everything! This home has a very large kitchen with granite counters, breakfast area, formal dining, large living room with fireplace and Split bedroom plan. Step outside and enjoy the beautiful heated and cooled salt water pool and spa! Roof is less than a year old! Spacious 3 Bedroom, 2 Full Bath, brick home with two additional bonus rooms, double car garage and outside storage shed in the heart of South Bel-Aire. 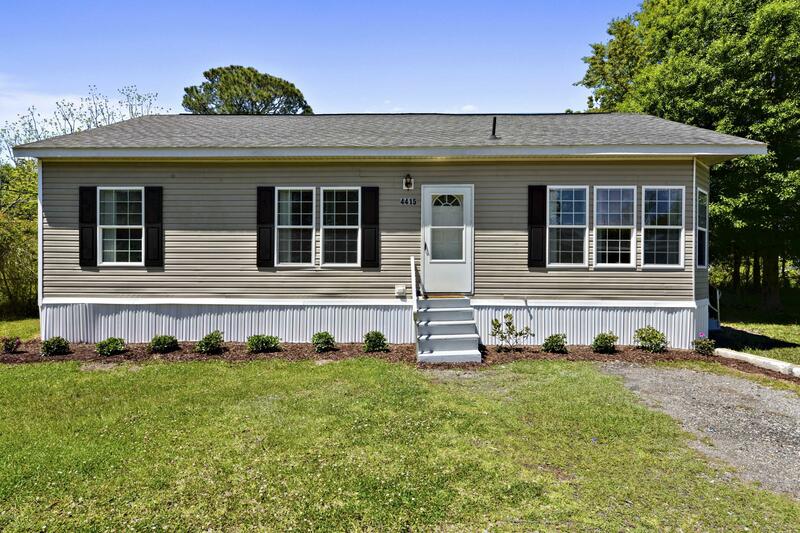 This home features new laminate flooring in the entryway living room, ceramic tile kitchen and large dining area, and new carpet in all 3 bedrooms and bonus rooms, with fresh paint throughout. Exterior features a fenced in backyard. 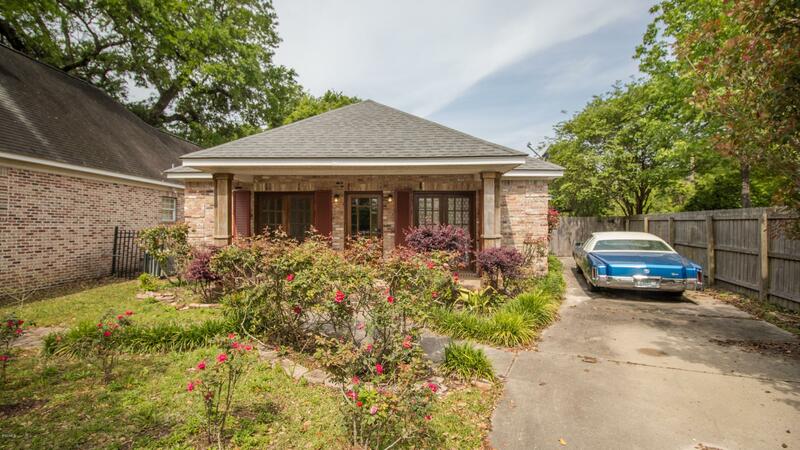 Close to shopping center, restaurants and hospital with easy access to HIghway 49 and I-10. 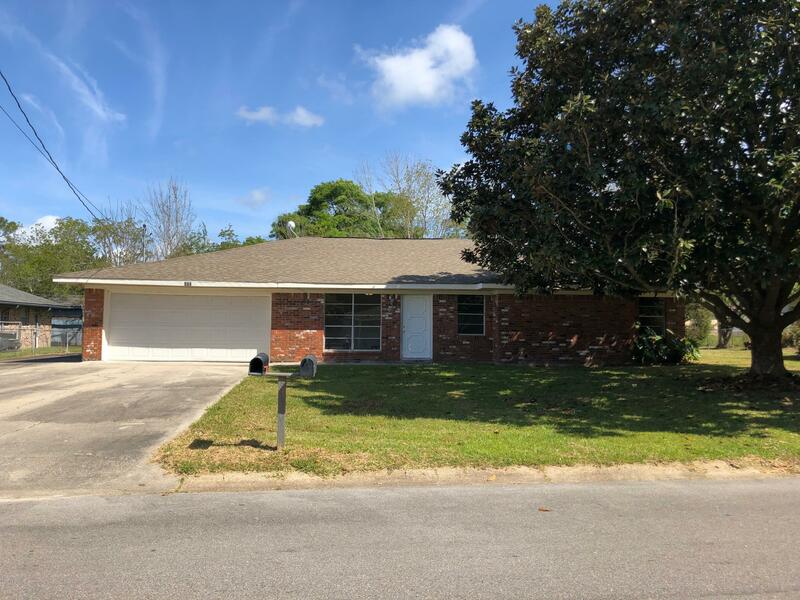 Listed by Ole Oaks Realty, LLC.